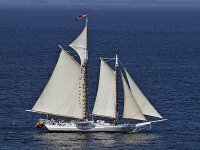 Free Boat!!! Trailer NOT included. 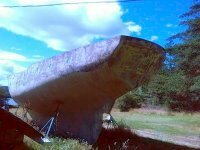 Good "project" boat! Has NO title. 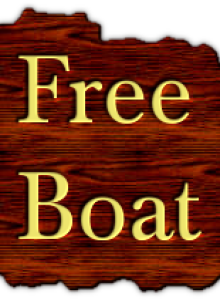 Free Boat Have Title - Trailer shot Engine was good. Want it gone. 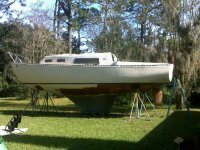 I'm giving away a boat and trailer no title floats perfect. 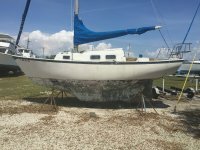 1980 Wellcraft 17.5 Free. No motor No trailer just the hull. I have the Title. Hull Only. 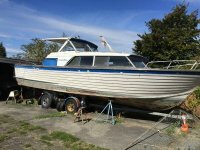 Project Boat for Free.